Weddingly Events draws its earliest roots in the event coordination and planning business. 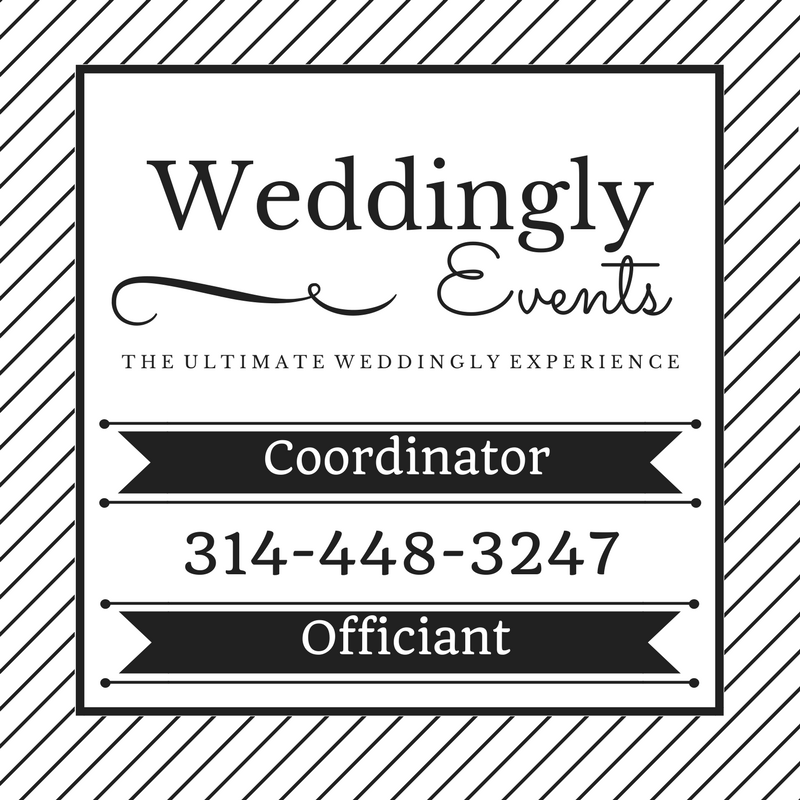 All of our services include personal one on one service and one wedding per day staffing. By creating and using a detailed timeline we are able to execute our detailed plan of action to ensure your event runs smoothly from planning through the end of your event. Most of our event coordination clients begin working with us 12-18 months before the event although we have been hired as soon as the day before an event. Weddingly would be happy to tailor a package that suites your needs from a full service planning package to simple day of decor setup and everything in between. Our wedding services can include RSVP tracking, 3D room mapping and room diagrams, lighting consultation, vendor contract negotiation, timeline creation, decor setup, A/V services, event staffing, and more. Our gala and corporate event services can include decor and event planning, marketing coordination, A/V integration with Gesture and other online bidding platforms. We also can provide event staffing, and more. Weddingly has proudly also been a part of planning for birthday parties, bachelor & bachelorette parties, baby showers, and more.